Can Anything Get Better? 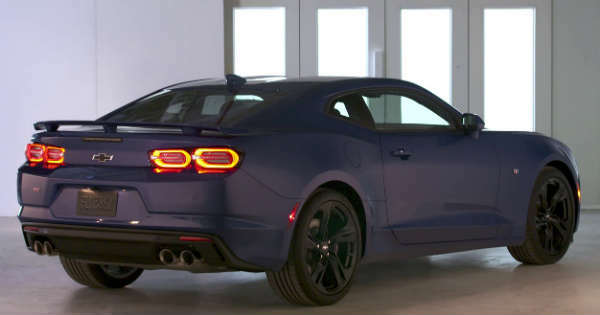 We Present You The 2019 Chevrolet Camaro! The year of 2018 has so far been awesome when it comes to new cars. However, if we ought to say, according to us, 2019 is going to be even better. Of course there are many reasons why this is so. But one of the most obvious ones is probably because of the 2019 Chevrolet Camaro. Yes, this awesome beast is going to get its upgrade. Even though only three years have passed since the sixth generation Camaro went on sale, we see an upgrade. 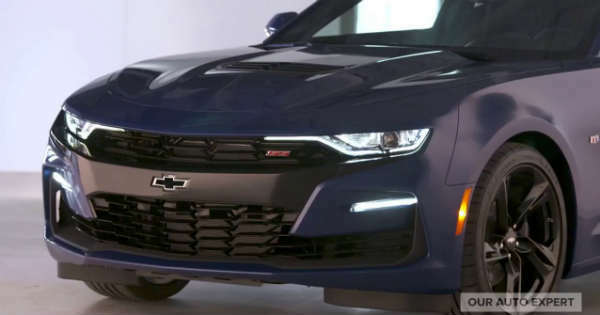 However, not much is going to be changed on the 2019 Chevrolet Camaro. Namely, the chassis, power train as well as the cabin will not be changed. The only thing that the new Camaro will have is some bodywork. Yes, those peculiar details that make the car so awesome are important. This is your chance to check it out! The most obvious ones are the headlights and the hood. They look far better than the original ones, that is for sure. There have been minor changes to the trim, bumper and grille. These couple of pictures capture us just how good the 2019 Chevrolet Camaro really is. Of course, as with every brand new car, the infotainment system will be upgraded. But do not worry! There are some changes to the back of the car as well. Namely, it is not just the front part that was changed. The taillights are far better and far more exciting. They have a new and fresh design, not seen in any previous Camaro model. Unfortunately, there are not any information about the price of it. If we compare it to its predecessor, there will be a slight increase in the price. Every awesome car comes at its own price! Before you go, make sure to check out the sixth generation Chevrolet Camaro!